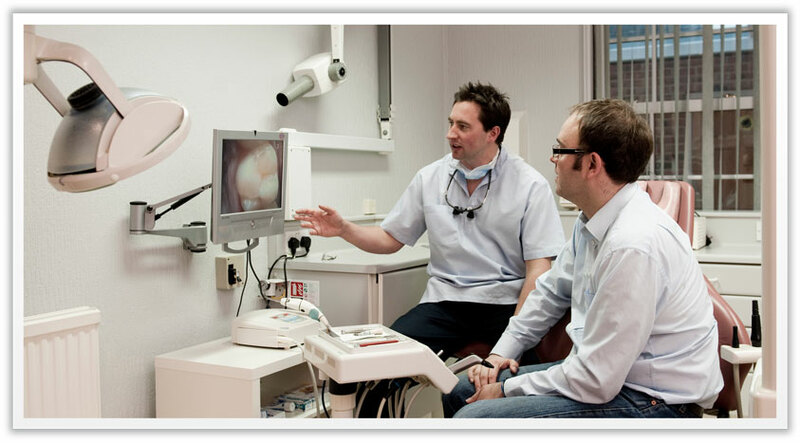 key2 Here at Whitehall House, we provide a wide range of dental services. Have a look at how we can help you. For a consultation regarding anything that you’d like to find out more about, please get in touch with us.